Has Dulquer Salmaan ever made a bad film? Judging by what I’ve seen so far it seems not! I’ve been steadily working my way through his back catalogue and I’ve yet to find one of his movies that I haven’t enjoyed. Jenuse Mohamed’s 2015 release 100 Days of Love is another to add to the list. Although the film does have a few flaws, the trio of Dulquer Salmaan, Sekhar Menon and Nithya Menen add plenty of charisma and appealing characterisations to an otherwise rather routine romance. There is also a dash of mystery in the first half and a generous helping of comedy to ensure that 100 Days of Love is more interesting than it first appears and definitely worth a watch. Dulquer is Balan K. Nair, an aspiring journalist and cartoonist who lives in Bangalore with his best friend Ummer (Sekhar Menon). On possibly the worst day of his life, Balan drunkenly posts a message on his ex-girlfriend’s Facebook page which results in a barrage of abuse and the loss of many of his friends. At the same time he loses his newspaper job to his nemesis Romanch Ramakrishnan (Aju Varghese) and to top it all off there is a torrential downpour just as he is on his way home from clearing out his desk. But this is where fate takes a hand. 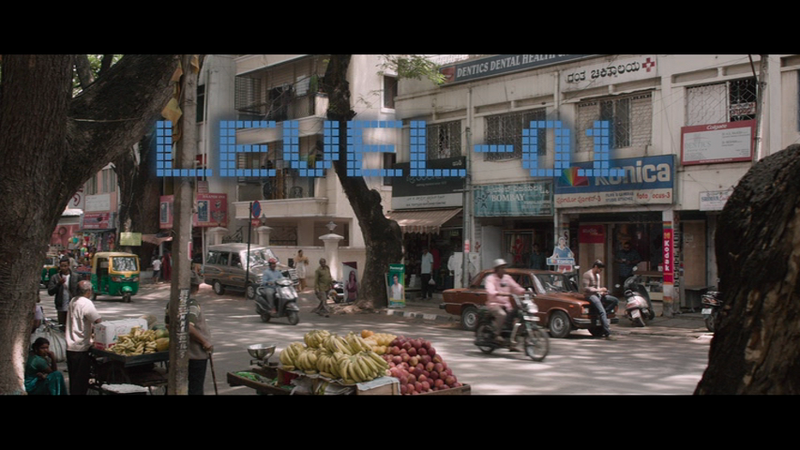 Just when Balan is at his lowest point, he meets Sheela (Nithya Menen) when the two try to hail the same taxi. While Balan lets Sheela take the taxi, she leaves behind a camera which starts Balan on his mission to find the girl with the beautiful smile. Balan’s best friend Ummer stands by him, although this could simply be because Ummer is a classic computer nerd who doesn’t get out much. He runs a computer game store of sorts, and his life revolves around playing computer games, talking about computer games and dreaming about developing computer games. Jenuse Mohamed uses this obsession as an ongoing theme while Balan and Ummer try to track down the mystery girl from the cab. 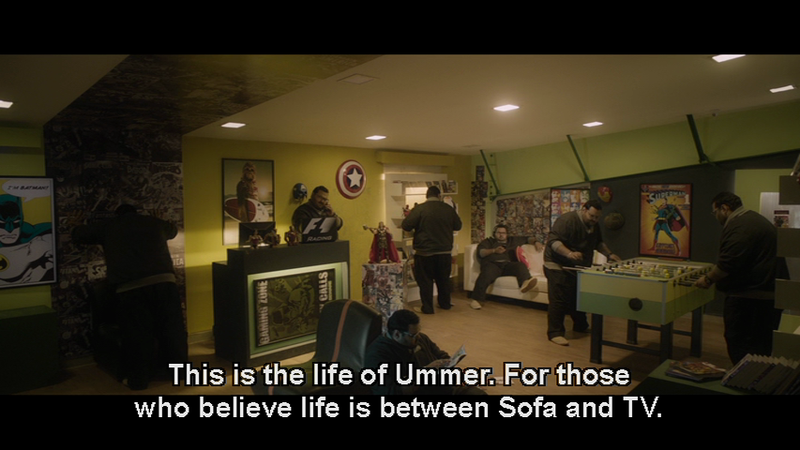 All they have to solve the puzzle are a few photographs they were able to develop from the camera and an incomprehensible game plan Ummer draws up on their wall. Surprisingly they do manage to find the locations of the photographs and even track down the guy in one of the photos, although none of these successes bring Balan any closer to finding Sheela. Rather the opposite since Rahul (Rahul Madhav), the guy they identify, turns out to be Sheela’s fiancé who dramatically warns Balan away from any further contact. Naturally this has no noticeable effect on Balan other than his declaration that he will become Balan K Nair in truth and be the ‘villain’ of the story. 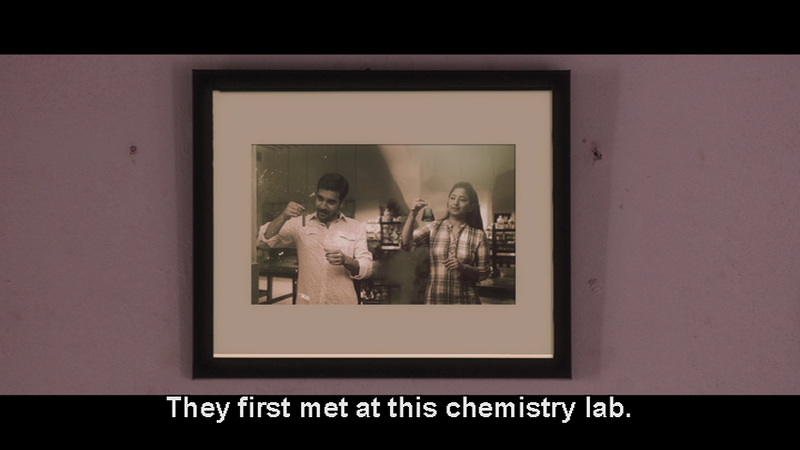 Where the film starts to falter is in the second half, when the focus moves away from Balan and Ummer to the love story between Balan and Sheela. 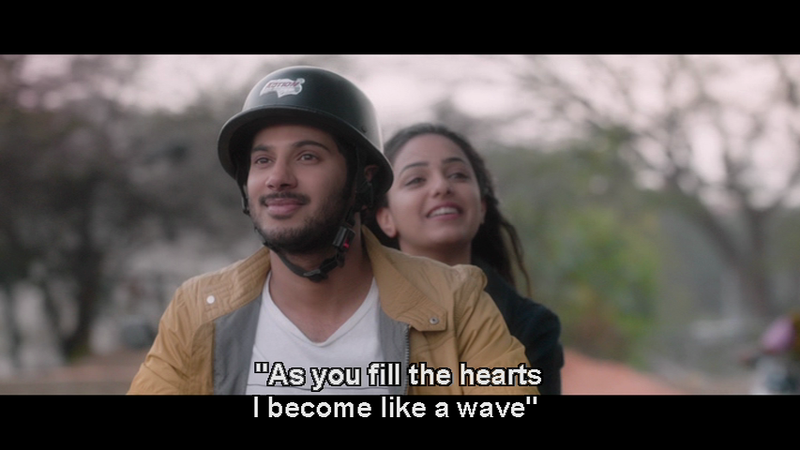 Oddly for a film all about love, there is a distinct lack of passion in their developing relationship and despite a good rapport between Nithya and Dulquer the romance never feels completely genuine. Although Balan is the very soul of romance, singing along to classic songs and quoting from films such as Casablanca, he takes a restrained approach to his courtship of Sheela. Further subduing any possible seduction is Sheela’s prosaic approach to life and her stated preference for the right credentials in any future life partner. Love to Sheela means arguments and misunderstandings, while for stability and contentment she wants the ideal husband. She defines her perfect match as someone from a good family, rich, has a good job and is handsome too. This is despite the example of her parents who had a romantic love match and whose story she relates to Balan without seeing any of the irony of her own stance. The suggestion is that this is ‘modern thinking’ cemented by the ubiquitousness of Facebook and social media throughout the film, but it doesn’t seem to fit the rest of Sheela’s characterisation or her general approach to life. 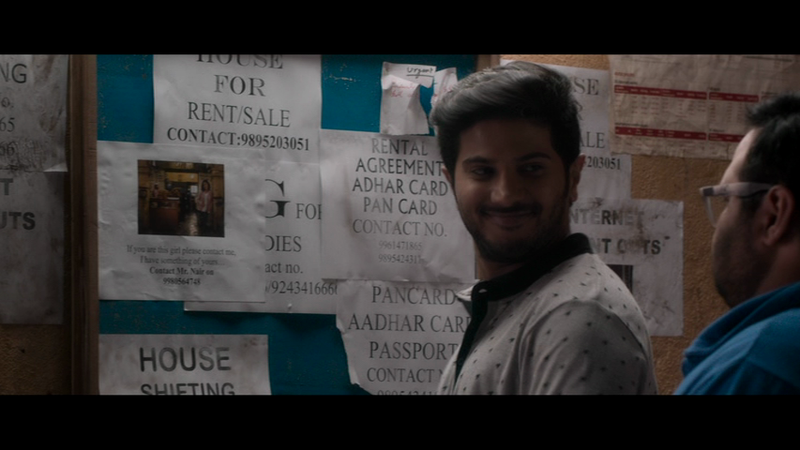 Adding to the mixed messages of the second half, Jenuse Mohamed introduces a second Dulquer as his own irritating elder brother and adds in some family problems with his parents. Rocky is as sexist and repulsively cocky as his name suggests and the inclusion of Balan’s family issues adds absolutely nothing to the story. Thankfully though Rocky’s appearances are brief and both Balan and Ummer have enough screen time to keep the story moving along. Balan’s character is the redeeming feature throughout the second half and Dulquer is effortlessly charming as he tries to win over Sheela. Balan has all the romance that is lacking elsewhere in the film and this song perfectly illustrates both his love for classic romance and his sentimental character. 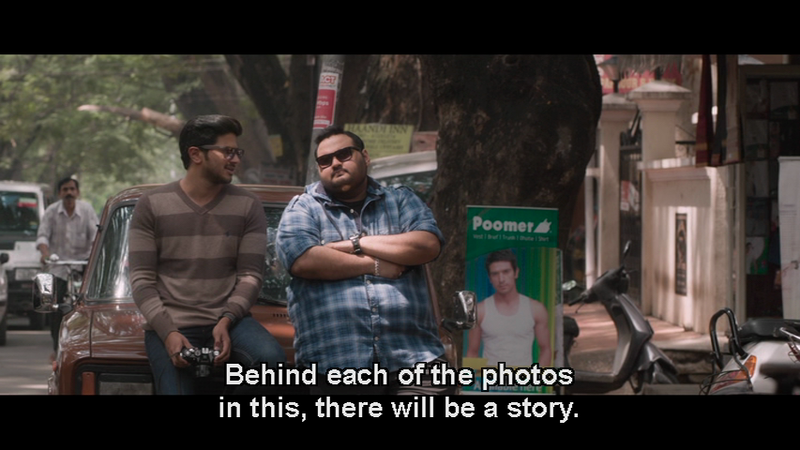 Sekhar Menon makes a great sidekick and the partnership between him and Dulquer is easily the best part of the film. I don’t remember seeing him before in any Malayalam films, but I’ll definitely look out for him in future as he does such good job with his characterisation here. 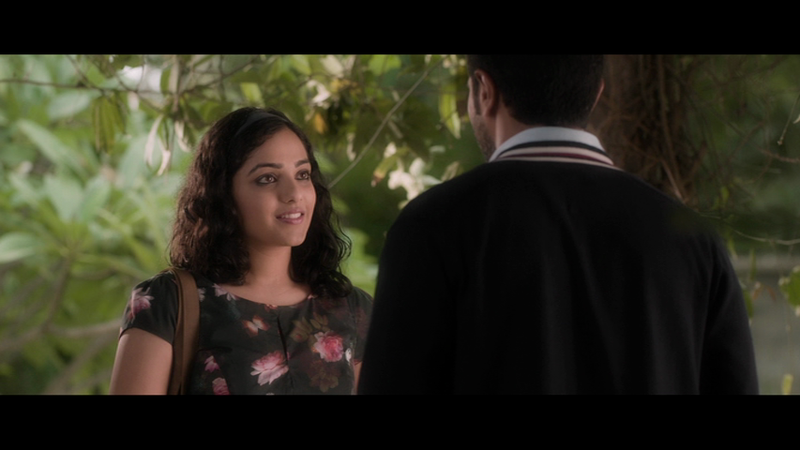 Nithya Menen on the other hand doesn’t sparkle as much here as I’ve seen her do in other films, but she does have a great smile and has plenty of opportunity to use it. 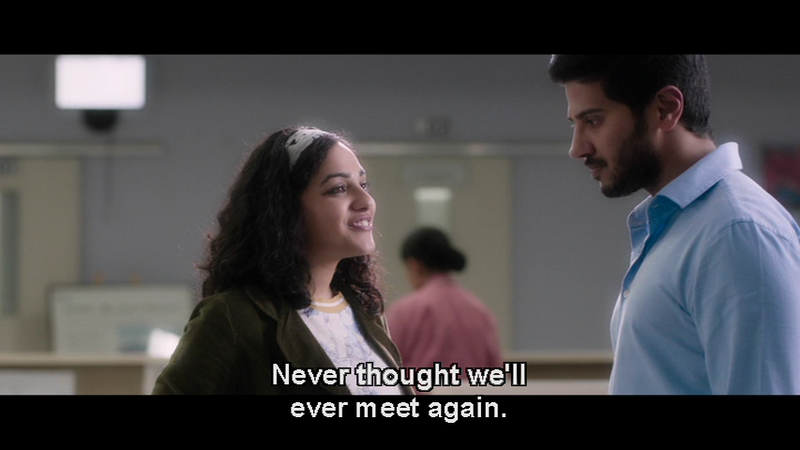 Her character often seems emotionally immature, mainly due to the dialogue rather than her body language, but Nithya has good chemistry with both Dulquer and Sekhar making Sheela more personable than her role would suggest. The support cast are all good in their roles, although for the most part their appearances are brief. Rahul Madhav has little to do other than appear arrogant, and he does that well, but for me this was a missed opportunity to make the ‘other guy’ something other than a complete jerk. This entry was posted in Mollywood and tagged 100 Days of Love, Aju Varghese, Dulquer Salmaan, Jenuse Mohamed, Malayalam, Nithya Menen, Rahul Madhav, Sekhar Menon. Bookmark the permalink. Well, you should see Patam Pole… It’s AWFUL! Hi! first time I am commenting on your blog, but I have been following you for years! I am a big fan of Dulquer’s as well, tried to catch Charlie a month ago when I was in Kerala for vacation but missed… I was devastated… I hope the video version comes out soon. Loved the review, like always! I’m glad you’re a huge fan of Dulquer Salmaan too, I’ve been making my way through his movies and his selection is wonderful. I’ll be writing my own review of this film soon since I managed to watch it last night. I’m really looking forward to Kali too – will you get a chance to see that when it releases? Unfortunately don’t think I will, it’s harder to see films when they release once I’m back at college this weekend! But I’ll be catching up on some of his older films; I really want to see Charlie as I’m a fan of Parvathy as well, from the few films I’ve seen of her. She was really great in Bangalore Days and Maryan! If you think Dulquer Salmaan movies are promising then you will be much more impressed by Fahadh Faasil’s choice of movies, tho most of them arent as entertaining/light-hearted as DQ’s. Also must check out ‘nyan’, which i feel is the first time i have seen DQ had to actually act. 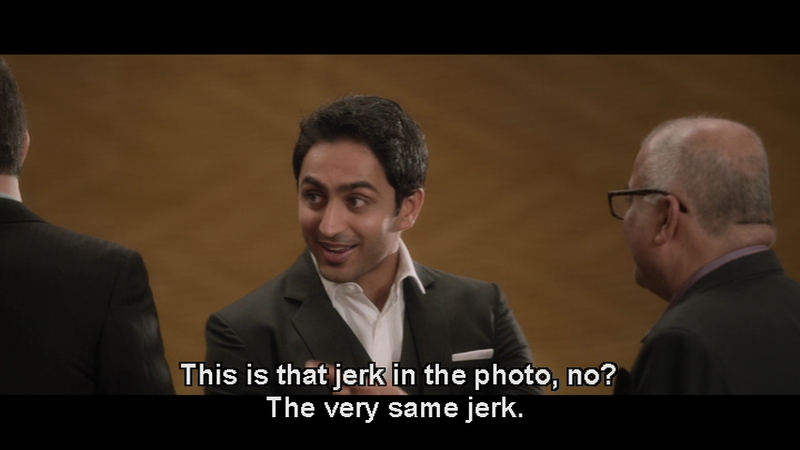 Fahadh Faasil was excellent in Bangalore Days and I’d like to see some of his other films – any in particular you’d recommend? 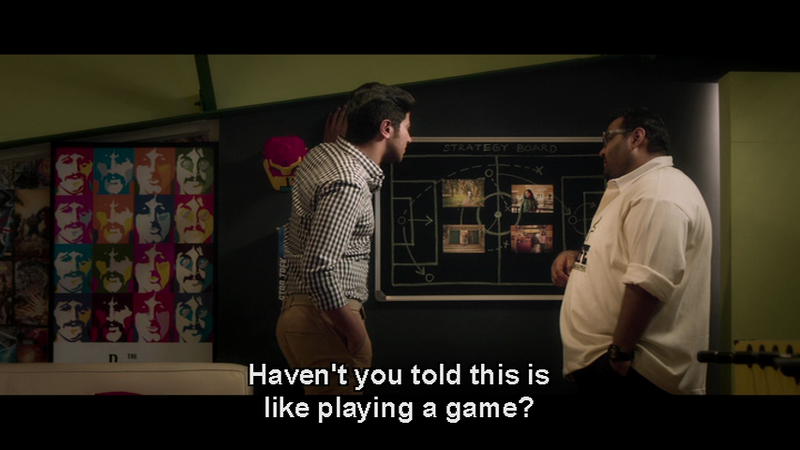 Lots of interesting movies and roles from faahad in such a short span and i am not exaggerating even a little. Must watch movies Chaappa Kurishu, 22 Female Kottayam, Annayum Rasoolum, Natholi Oru Cheriya Meenalla, Amen, Artist (2013), North 24 Kaatham, Iyobinte Pustakam, Haram and Maheshinte Prathikaaram. This is may look like half of the movies from his wiki page. But believe me these are must watch new-age malayalam movies as well. If you don’t feel motivated enough to see all of them, just try the first three . Dulquer recommendation, Neelakasham Pachakadal Chuvanna Bhoomi(English: Blue Sky, Green Sea, Red Earth) i think this is the only proper motorcycling movie from India. 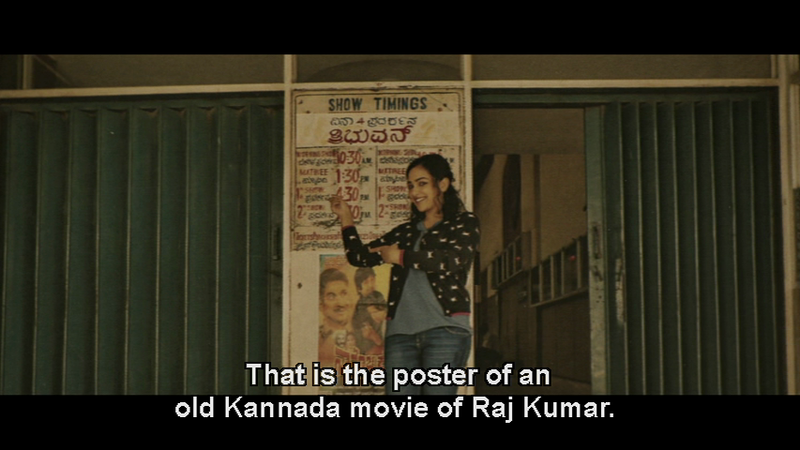 Ustad Hotel, charlie and blore days you already saw. Also bookmark this twitter blog https://twitter.com/MalayalamReview they have news on malayalam movies and theater list when movies release abroad. 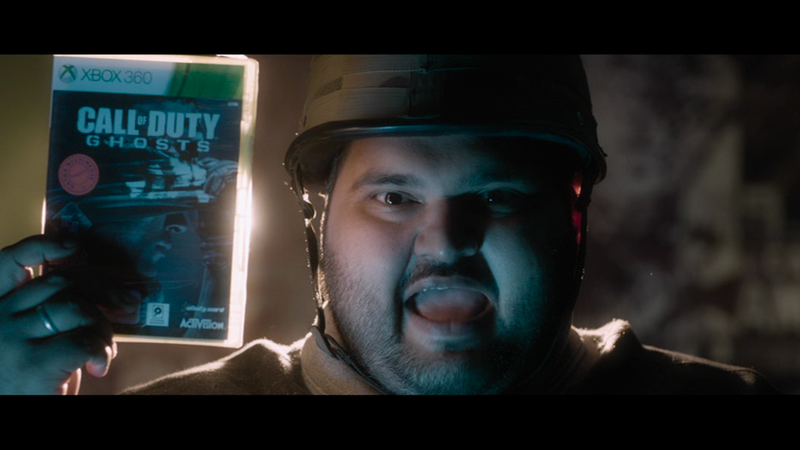 You can also track reviews and dvd releases from them. 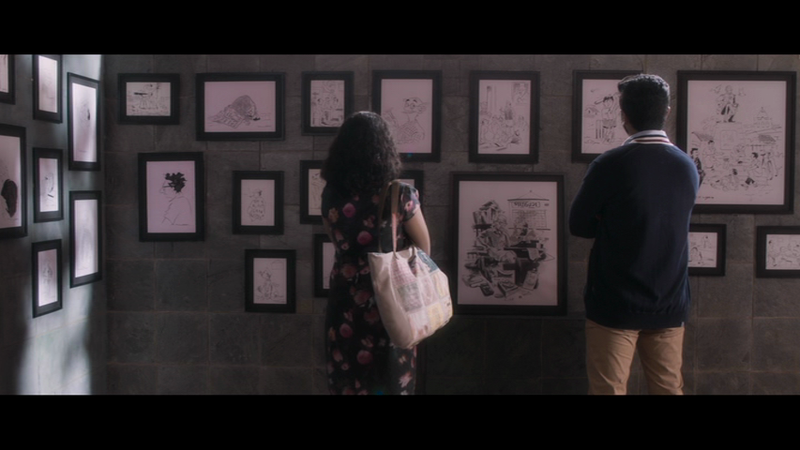 So many good Malayalam films!